It's a fine line between a sunny day and a stormy weather when you travel with a toddler or two. Every trip I take with my toddler makes me realise what I am capable of doing and just how adaptable they are. 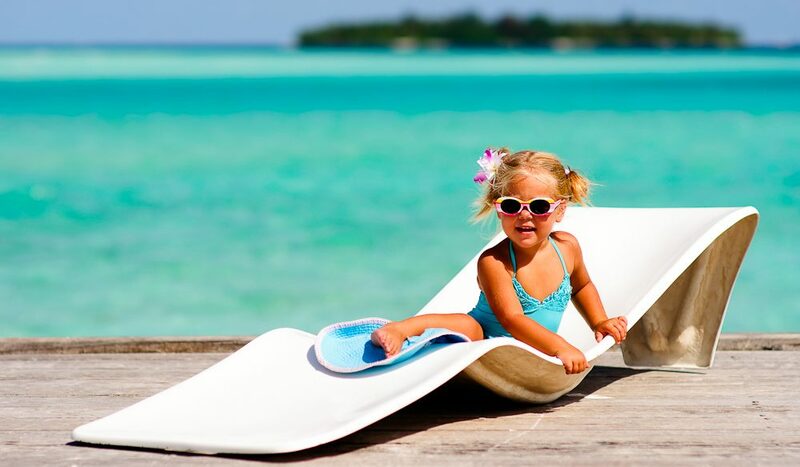 Depending on what kind of toddler you have, your travel plans can be as unchanged as you want them to be. 1. What about their food routine? It’s okay, you can leave the house – and your toddler will eat when they are hungry. This was a revelation for me and an exercise in learning to let go. They actually prefer to eat what you eat too. My toddler went to a different house for dinner every night for a week and fell asleep in a different bed each night (and also transferred easily to the car and to our accommodation at the end of the evening). Remember, it’s about learning to let go! Yes, you can travel with a toddler by yourself, although it can be easier to take someone with you – just make sure they are the most helpful person you know. If this fails, air flight crew are very entertaining for toddlers (and vice versa). Because when you get up at 5am, when your toddler inevitably does, you are always the first one there. This is also a great way to get photos without other tourists in them. My toddler and pram enables us to skip the taxi queue at a busy train station, for instance, which can save a lot of much-needed time. And remember, there is a reason that people with children get to board flights first too: it’s because we need the extra time! The metro/train can often be particularly difficult to navigate with a pram so catch the bus instead. This is much better as a tourist with toddler anyway as you see lots of great buildings and sights up close along the way. This can be way too hard a task with a toddler, especially if there is a snaking queue. It is actually quite refreshing not to have to rush around lining up and climbing everything. There is something to be said for just appreciating landmarks from the outside and taking a walk down a picturesque street instead. A lot of cities are livelier at night, but this can mean they are also more crowded and less safe. Even cities I have loved at night take on a whole new perspective in the daytime and can be appreciated in other ways. Travelling with a toddler forces you to slow down and take it easy – yes, you can still have a nice dinner and read a whole book too. Allow yourself to take the afternoons off to relax, when you can take the time to appreciate the local food and drink. Good for you and a great way to avoid/reduce tantrums too. I am a big one for routine when I am at home, however, it can be very healthy to get out of your routine and embrace that of the city/country that you are visiting. Realise that other places have different routines, for example, staying up later in the Mediterranean summer. When you get back home, it doesn’t take too long to get back into your routine – after you recover from the jet lag of course!